Join our President, Dr Eric Cadesky, as he embarks upon his Northern Tour to engage with you – our members. He wants to learn of any challenges you may be facing and discuss ways in which Doctors of BC is here to support you. 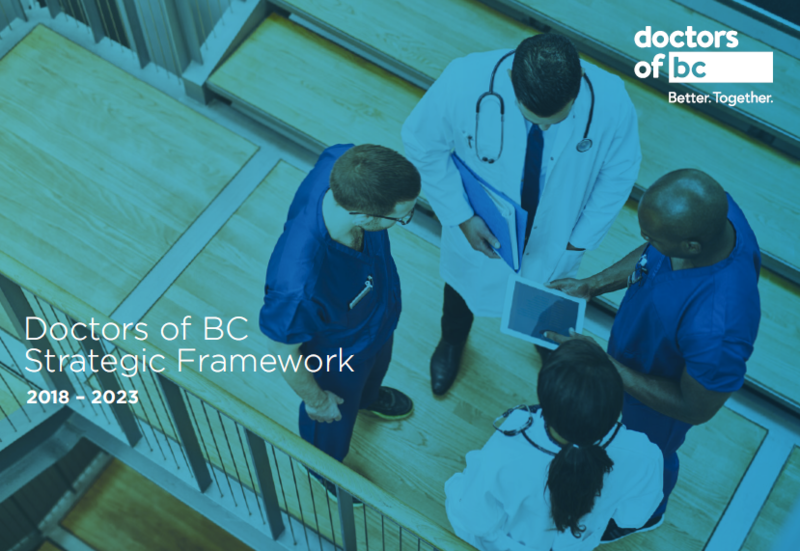 Members - if you are interested in participating in these events, or want to share your thoughts with Dr Cadesky, simply e-mail him at president@doctorsofbc.ca (link sends e-mail). Be sure to include which event you would like to attend.